The Wasp 100-C uses only 100 Watts and has an output of a 650 Watt incandescent. It features Hive's Perfect S.H.O.T. 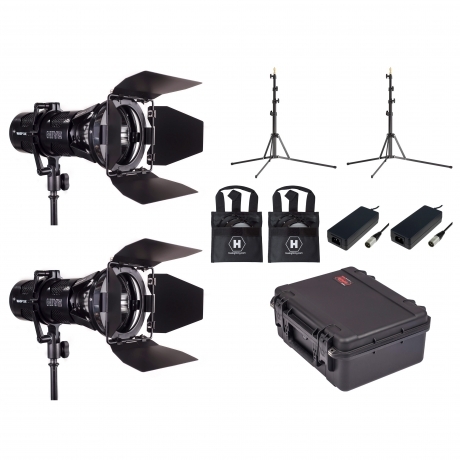 system which allows you to adjust the Saturation, Hue, Output, and color Temperature to create the perfect lighting for any shot. 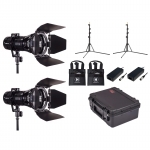 These four controls allow for an infinite combination of dimming and color adjustments. 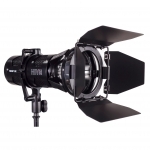 It can be manipulated on the head itself, or controlled remotely via DMX or your smartphone. 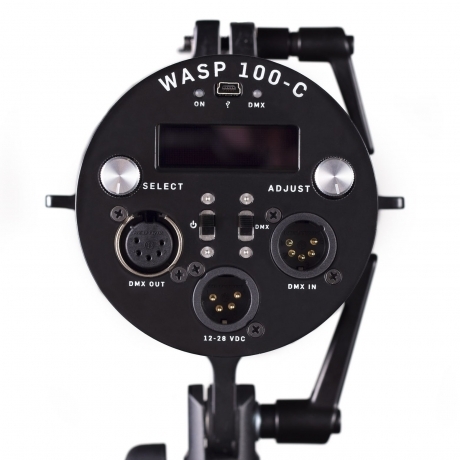 The Wasp 100-C has a 98 CRI, 97 TLCI. It can run off battery or universal wall power and weighs only 5 lbs. 5 lbs. / 2.3 kg.